imprint, Animal Language. Not unusual for Mason’s work, “Banzai” boasts an impressive back story. Using elements of the original, the mix of historic names and forward thinkers make a delightful concoction of gifted artists. In 1970, Banzai called upon Daniel Vangarde’s stellar song writing skills, as well as production legend, Jean Kluger. Jean is known for working with heavy weights such as Ottowan and the Gibson Brothers among others. Vangarde just so happens to be the father of one Thomas Bangalter, of Daft Punk fame. After a childhood brimming with creativity, Mason gravitated to his own musical exploration, and headed for electronic enthused madness. Over his lengthy career so far, Mason has produced an effortless flow of work that revels in melodic groove and utter eccentricity. Keen to tackle every musical challenge head on, Mason produces an unusual balance of extremely credible house bangers, as well as commercially viable radio hits. As a direct reflection of his energy, he produces a range of diverse and dynamic tunes for both speakers and stage. Previous works include Mason’s best known for the iconic Exceeder), as well as recent releases with Stefflon Don and Alex Clare. With an eye for detail, Mason is obsessed with adding character to his tracks with unusual vocalists and obscure samples. Mason’s new Banzai utilises a prolific excerpt from the cult 1970s song, literally translated as a Japanese war cry. The pseudo-Japanese outfit, The Yamasuki Singers now lie within a rumbling house effort that catches our attention with unexpectedly twisted percussion and a heavy dose of controlled chaos. Mason’s first 2019 release on Animal Language is a re-imagining of tradition. Mason has injected prominent bass alongside the majestic gong that dominates the original. Politely exploiting core elements to deliver an exhilarating and fast paced track, Bazsai exudes Mason’s extravagant and riotous reputation for solid dance music staples. 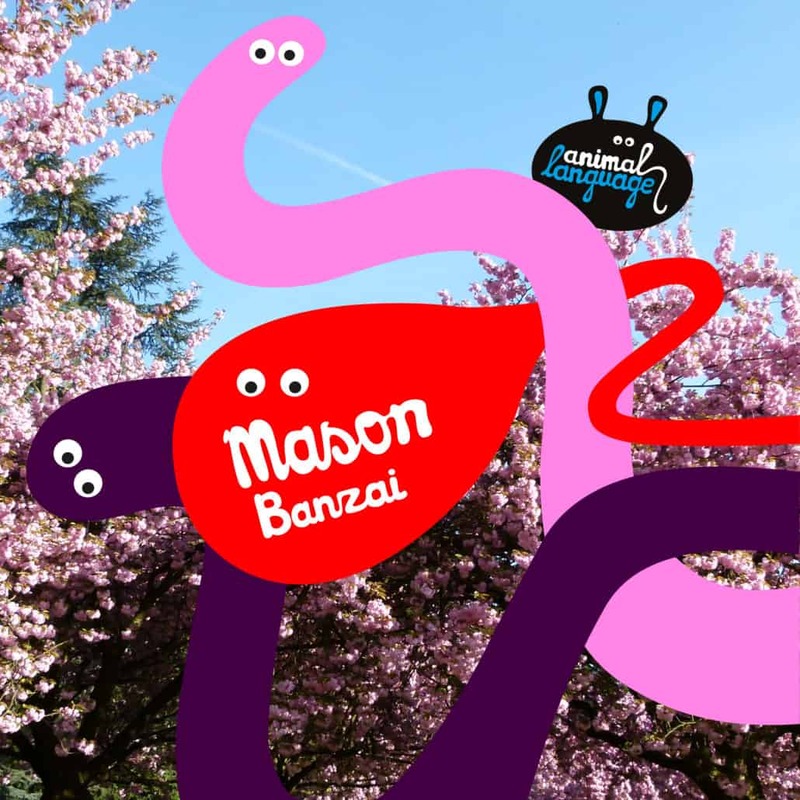 Mason – Banzai is out now. Buy/Stream it here. PrevPreviousCrush Arizona 2019 full lineup!